More than $15 billion in pro bono services is donated to nonprofits every year—four times as much as all corporate grantmaking. These services go beyond legal services, to marketing, strategic planning, technology, and more. 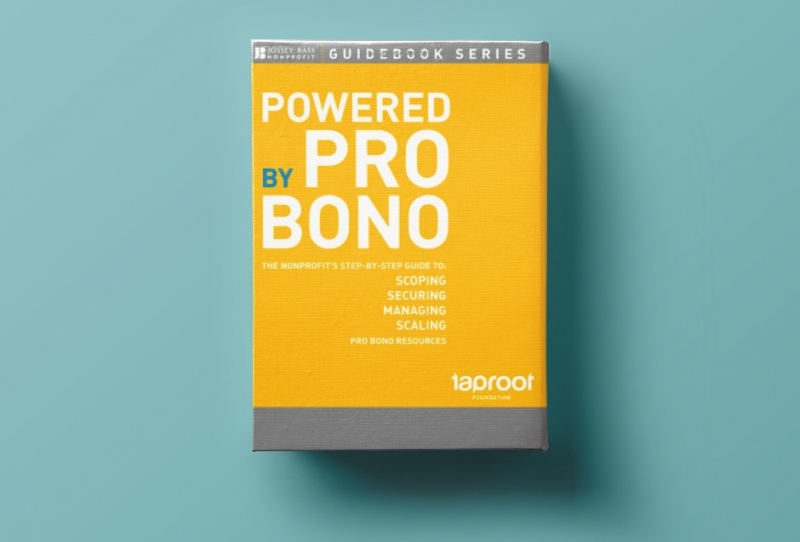 Powered by Pro Bono, a hands-on guide from the leader in the field, provides step-by-step directions for how your nonprofit can secure and manage these valuable resources to get the results you need.